We’re crowdfunding our next book! 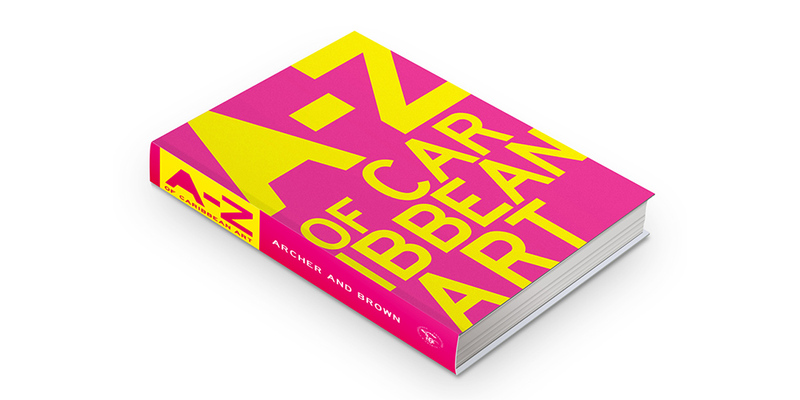 The A to Z of Caribbean Art is a 300+ page art book that will offer a visual overview of Caribbean art, from the beginning of the 20th century to now. Featuring more than 200 artists, this richly illustrated book will be a key resource of information on the greatest artists of the region. We’re passionate about this project and its potential reach and longevity, and we’re looking forward to your support in helping us to bring it to life! Please take a minute to look at our crowdfunding campaign on Indiegogo, and make a contribution if you can. Thanks! Next PostNext A to Z success with Indiegogo!